Follow us on Twitter by going to twitter.com/disneyland. Sweepstakes open to US residents 18 and over. No purchase necessary. 1 winner selected per week, on 4/14, 4/21 and 4/28/10. Void where prohibited. Please read the detailed rules to find out all the details. Winners will be notified by direct message the day after such Wednesday sweepstakes, and such winners should follow the directions in that message. In order to win and receive a direct message from @Disneyland, you must follow @Disneyland. Winners must reply by email with their full name, email address, physical mailing address and phone number within 24 hours of the time of such winning notification. Tickets and Disney Gift Cards will be shipped to the winner overnight. Tickets must be used by May 31, 2010, the final day of the Festival, or their use will be forfeited. 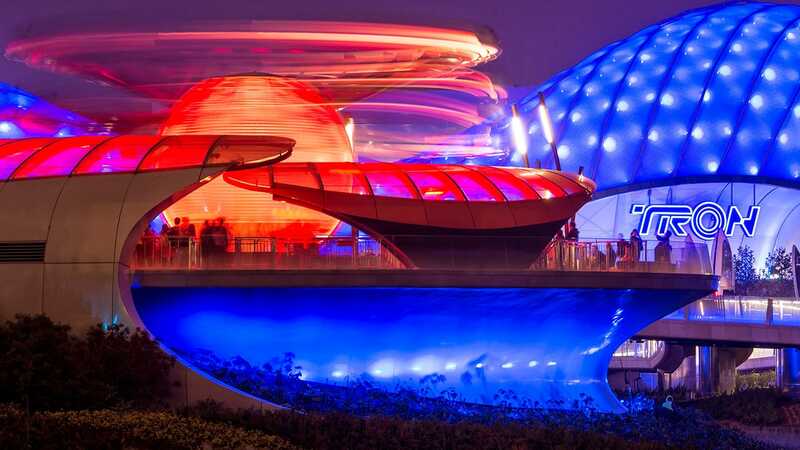 Have you ever noshed your way around a theme park, sampling unique foods and wines? Maybe you’ve had the opportunity to attend one of the Food and Wine Festivals at Epcot in Florida or Disney’s California Adventure park in California? 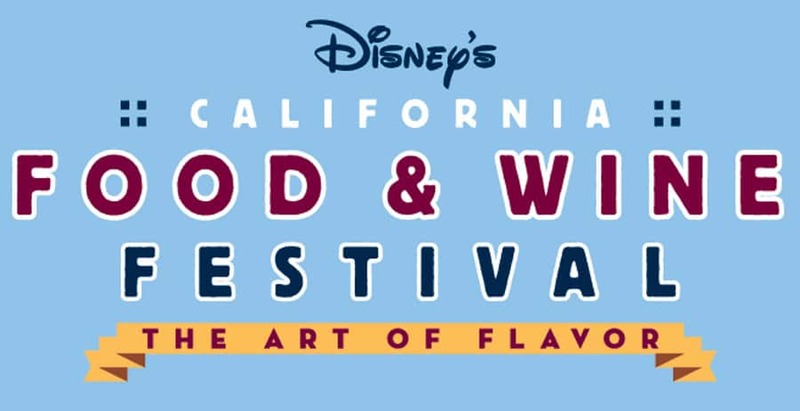 Whether you’re a die-hard fan of Disney’s California Food & Wine Festival or just curious to know more about it, we’re giving followers of the Disneyland Twitter handle (@Disneyland) a new opportunity to explore our Festival this year. 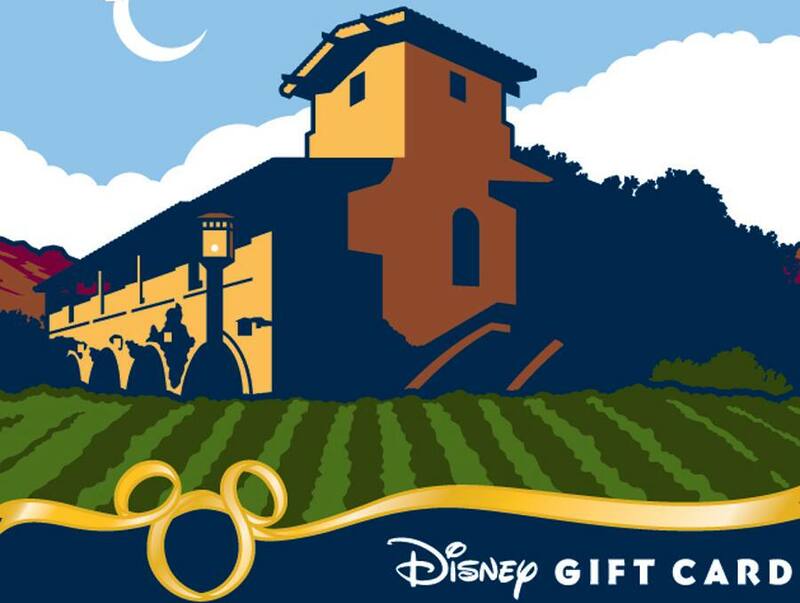 To participate, make sure you’re following us on Twitter (@Disneyland) because we’re giving away a tempting prize: two theme park tickets and a $50 Disney Gift Card to experience Disney’s California Food & Wine Festival. There will be one prize (2 1-Day, 1-Park tickets and a $50 Disney Gift Card) awarded every week for three weeks. There are of course a few things you should know. The sweepstakes will start tomorrow and is open to US residents 18 and over. No purchase necessary. 1 winner selected per week through 4/28/10. Void if prohibited. To participate tomorrow, check back for details and official rules. Can you only win by following Twitter or can you follow the contest by Face Book too? You will need to follow us on Twitter to participate in the Sweepstakes. We’ll share additional details tomorrow that should help answer your question. My first trip to Disneyland was in 1955. My aunt lived in Long Beach across the street from Bobby Burgess and we used to play cowboys and indians in his front yard. Good memories of our chilhood. We are now on a fixed income and can’t afford many trips there, but would love to go again. We live a little over 100 miles from there. So excited for the Food and Wine festival! I’ve every year since it started and it’s a great time. I am very disappointed that they’re charging for some of the seminars now though. It’s really unfortunate that the finale “Taste Food-Wine-Life” event is on a weekend where BOTH days are blacked out to Deluxe annual passholders… We would have been there again this year, if even just Sunday weren’t blacked out. (We went last year and had a great time!) Next year, please choose a weekend where passholders can enjoy both the event and the park on the same trip! Dan, I was just told that admission to Disney’s California Adventure park is not required for the Taste Food-Wine-Life event. This is also listed under the event in the Festival Guidebook. Sounds like fun, going this weekend for Disney Music Days. I just followed Disney on Twitter, do I need to do anything else? Christopher, if you’re following @Disneyland, you’re set for today. Check back tomorrow for details on how to enter. This sounds great…wish I could have a chance at winning the trip, but I don’t do twitter. Hopefully you will be doing something for those of us who follow you on Facebook. I don’t have TWITTER.! Can I still have a chance of winning be on FACEBOOK only.? *(maybe have a winner from twitter and a winner from facebook) to be fair and balanced…Have a great day and rest of the week everyone.! Aw, but I don’t have a Twitter. I would really like to win this. I turned 21 this year and I still have not had my first drink yet. I would love to say I had my first glass of wine at Disney California’s Food and Wine Festival! I am anxiously awaiting your tweets @Disneyland! OK, so I signed up for Twitter, and added Disneyland, but when I went to message them, it gave me an error saying that Disneyland had to first follow me… Am I not doing it right?